The City of League City set the stage for a brighter future during the March 8 City Council meeting with three significant accomplishments. The first came when Council unanimously approved a construction project of more than $3 million to provide storm water drainage relief to the residents who live in the Shellside neighborhood. The project was awarded to Paskey Incorporated and is funded through a Community Development Block Grant Program for communities impacted by the 2008 hurricanes. It should be completed early 2017. The second accomplishment was Council authorizing city officials to refinance three bonds – 2008 certificates of obligation, 2009 certificates of obligation and 2009 water and sewer revenue bonds. By refinancing bonds, the city will save approximately $2.5 million in future debt service costs and reduce the municipality’s overall debt. Council’s approval for the property acquisition is also the first step in unveiling the plan to revitalize downtown. In preparation for the acquisition success the city has been disposing of eight properties declared surplus in 2015 by Council. The March 8 meeting saw Council approve the fourth sale of surplus property, gradually putting them back on the tax roll. 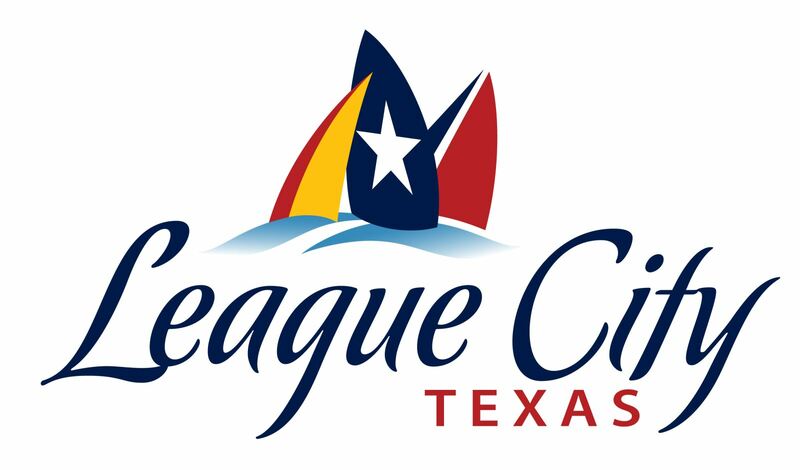 NOTE: The City Council meeting from March 8 is available for viewing at http://leaguecitytx.swagit.com/play/03082016-1255.